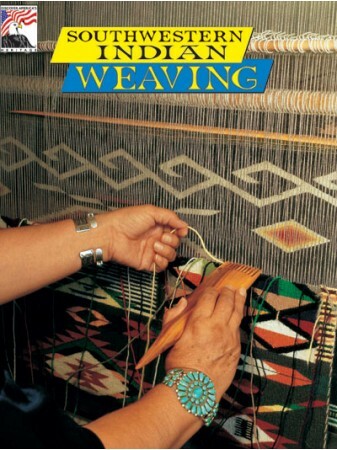 Discover Southwestern Indian weaving traditions. 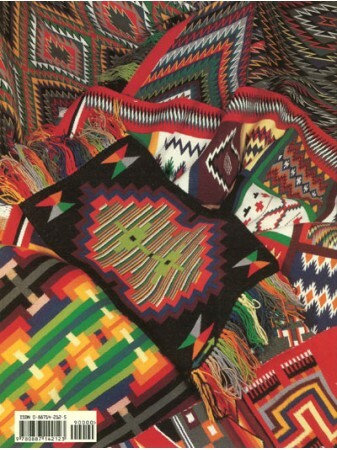 This book covers it all--traditional rugs, basketry, and clothing. Learn how sheep have been a cornerstone of Navajo life for centuries.